The three-member Indian Army delegation is headed by Eastern Command's General Officer Commander-in-Chief (GOC-in-C) Lt Gen Abhay Krishna and the team is expected to reach China by the second week of August. Just over a week after the 10-member delegation from the People's Liberation Army visited India, the Indian Army is now set to visit Beijing next month to strengthen the defense ties between the two nations. The three-member Indian Army delegation will visit China for the first time post the Doklam stand-off last year. 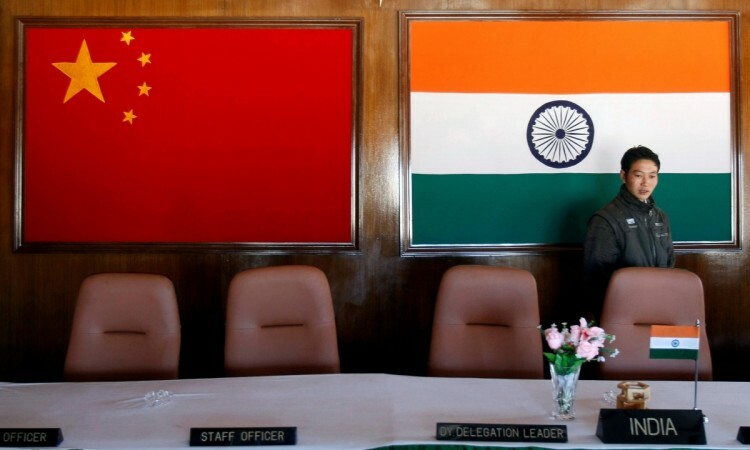 The delegation is headed by Eastern Command's General Officer Commander-in-Chief (GOC-in-C) Lt Gen Abhay Krishna and the team is expected to reach China by the second week of August, IANS reported. The decision to visit China comes months after the informal summit between Prime Minister Narendra Modi and China's President Xi Jinping took place in Wuhan. The two leaders stressed the need to bolster the military ties between India and China. On the occasion of Labor Day, the Indian and Chinese Army personnel also exchanged gifts at Wacha near Kibithu in Arunachal Pradesh in order to bring down the tensions along the Line of Actual Control (LAC). They agreed on maintaining peace and carrying out "coordinated patrols" along the border, reports Press Trust of India. 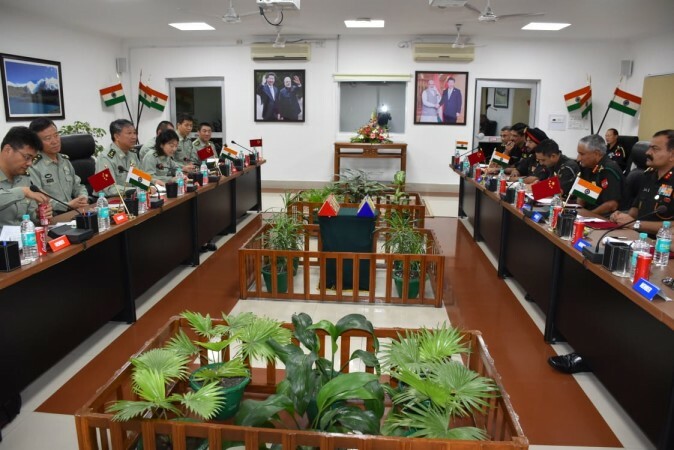 The Chinese military counterparts led by Lt Gen Liu Xiaowu, Deputy Commander of Western Theatre Command of Chinese Army, had visited India till July 6. "The July 2-6 visit by the PLA delegation to India is in consonance with the vision expressed by PM Narendra Modi and Chinese President Xi Jinping during the informal Wuhan summit in April, where both leaders reaffirmed the need to strengthen bilateral ties," an officer was quoted as saying by The Times of India. The 73-day military stand-off took place at Doklam involved troops from India, China, and Bhutan. Indian troops had prevented the People's Liberation Army troops from building a road in Doklam plateau area, a part of the Bhutan territory. Indians had justified the intervention by claiming that although the area belonged to the Buddhist kingdom, due to the 'special relationship', India had with the neighbouring country, the Chinese army was asked to halt the road extension.